2) Swatch Internet Time – launched on 28 Oct 1998 by the Swatch Group as the official time of the online country run by children. 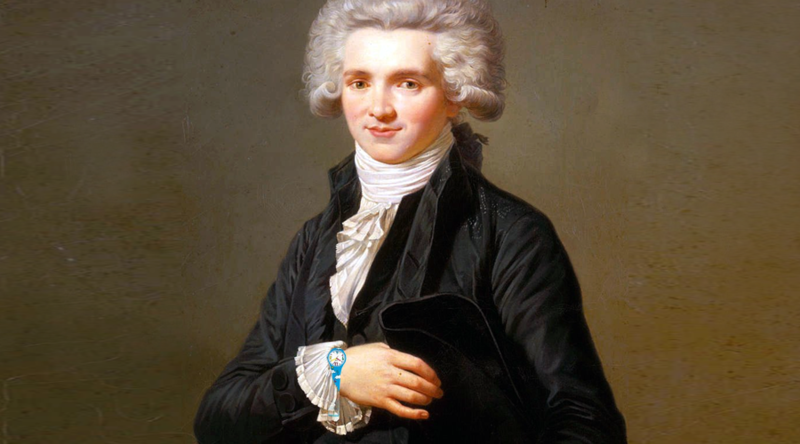 French Revolutionary Time was designed to promote a more objective view of the world independent of its history, which is a reflection of the revolutionary ideology. Swatch tried to be a part of the dot com enthusiasm which saw the world as one connected by the internet. Both projects failed to change how we measure time but they have achieved their repositioning goal – they remind us of the pure idealism of the people behind them. Brands are cluttered by a substantial amount of daily details. Some details build the brand, but in many cases they are confusing and distracting. “Crazy” projects, like alternative ways of measuring time, are usually based by the core values of the brand and are very important to remind everybody what the brand offers. The revolutionaries and dot com companies failed to deliver on their promises, but the core values they offered remain.